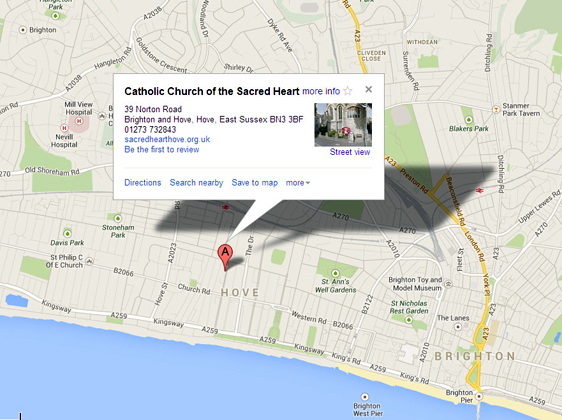 Click on the map below for an interactive Google Map which will help guide you to us. You are welcome to use the contact form on the right; all enquiries will be directed to the right person. Alternatively you may use the following email addresses.